Hello! Welcome to my blog. I’m Gabriella and I’m a half English, half Italian (Pugliese) 29 year old that likes to Mangiare Bene. 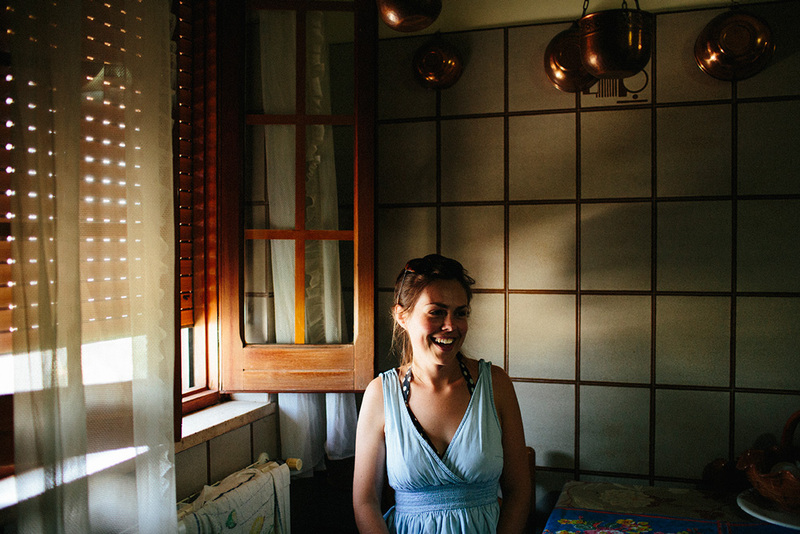 I started Mangia Bene because I wanted to share my family recipes through stories. My blog has always had an emphasis on a vegetarian diet, but now focuses solely on plant based food. Why? For the Animals. For the Planet. For Health. I have a degree in photography, which is a subject very close to my heart, but the Italian part of me just can’t shake off the urge to talk about food (mainly vegetables) all day long. I’m the co-founder of Planted, a vegan food company who host pop up events and supply wholesale cakes + pastries to restaurants and coffeeshops. 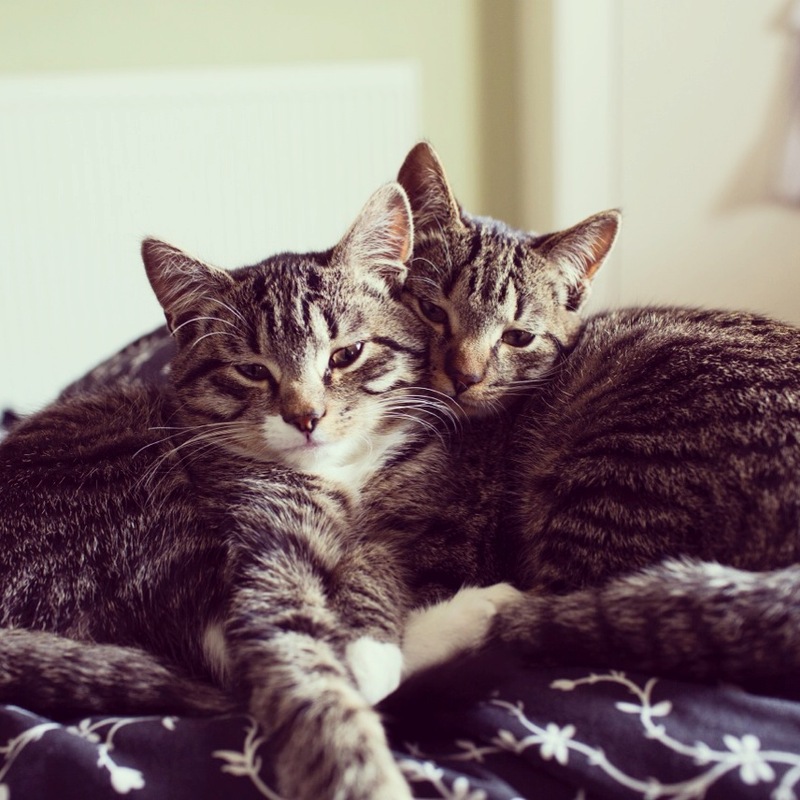 I live in Brighton with my boyfriend Murray and our two kittens cats Eugene and Henri. This blog is somewhere to share my foodie experiences and family recipes, I hope you like it. Help when try to make my fennel tarralli I boil them following the recipe but they were rock hard why ? Love the blog! Will definitely be trying out some of your wonderful sounding recipes. What a nice, homey blog! I’m in the process of cutting the meat and refined carbohydrates from my diet. (My family tells everyone that I’m “part Italian” because of my food preferences and the “part” of me that bulges over my belt! Oh, well….